I shall be selling lots of angelic gifts, Sun Catchers, Angel Cards, Angel Jewels, Necklaces, bracelets, Incense Sticks, Archangel Aura Sprays and Candles. As well as selling Zephorium Chakra Balancing Oils, Aura Sprays & Rollettes. Come and see me for your free consultation on your chakras. 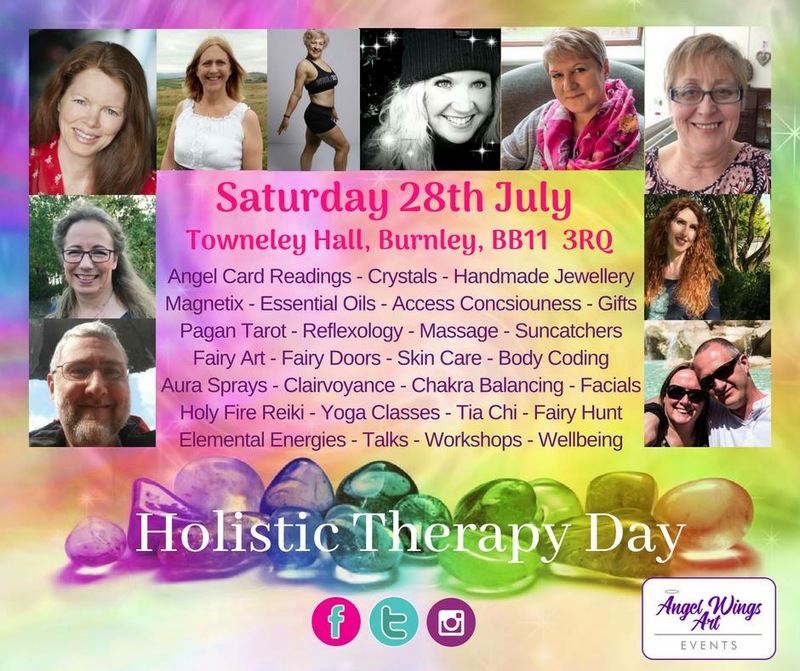 I shall be giving a talk on How to Raise Your Vibration and Connection to the Angels. A wonderful day out in this beautiful Historic House which is also home to an Art Gallery and Museum.